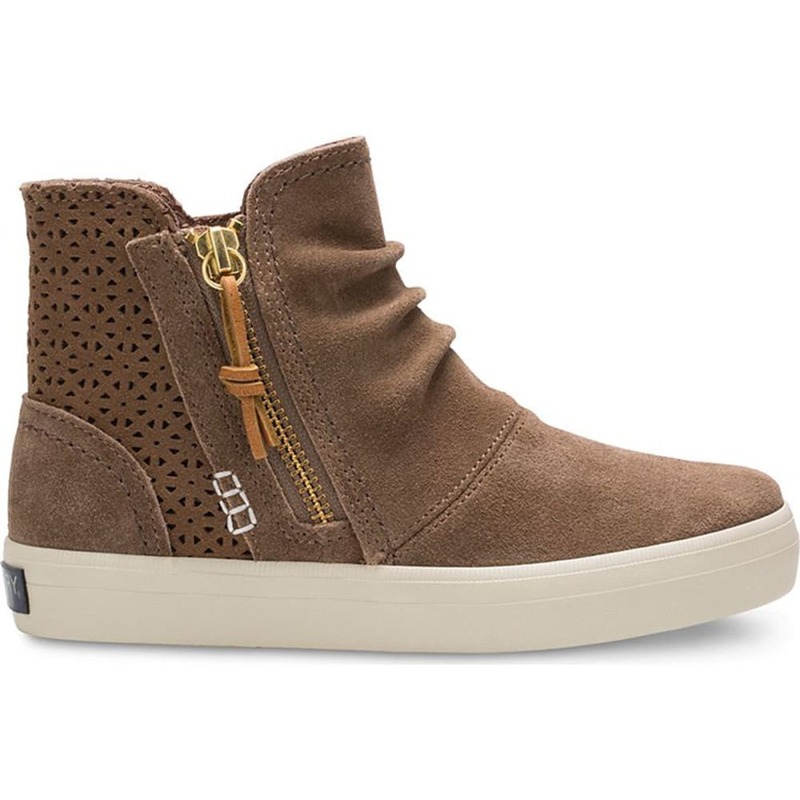 An everyday shoe that goes beyond. 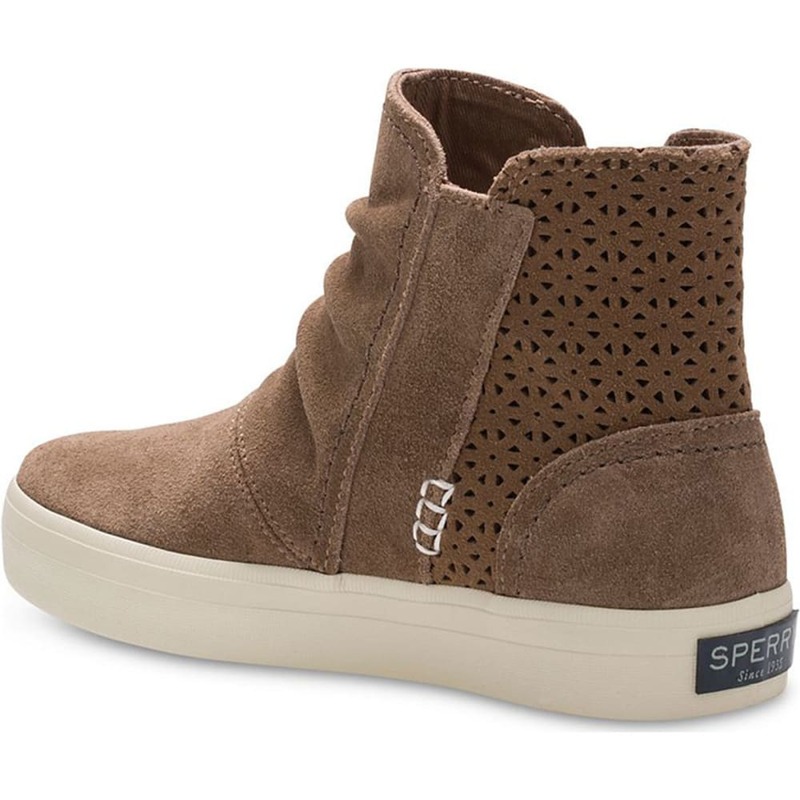 Sperry crafts these casual booties with the comfort of sneakers, down to the flexible vulcanized construction. But, showing they?? 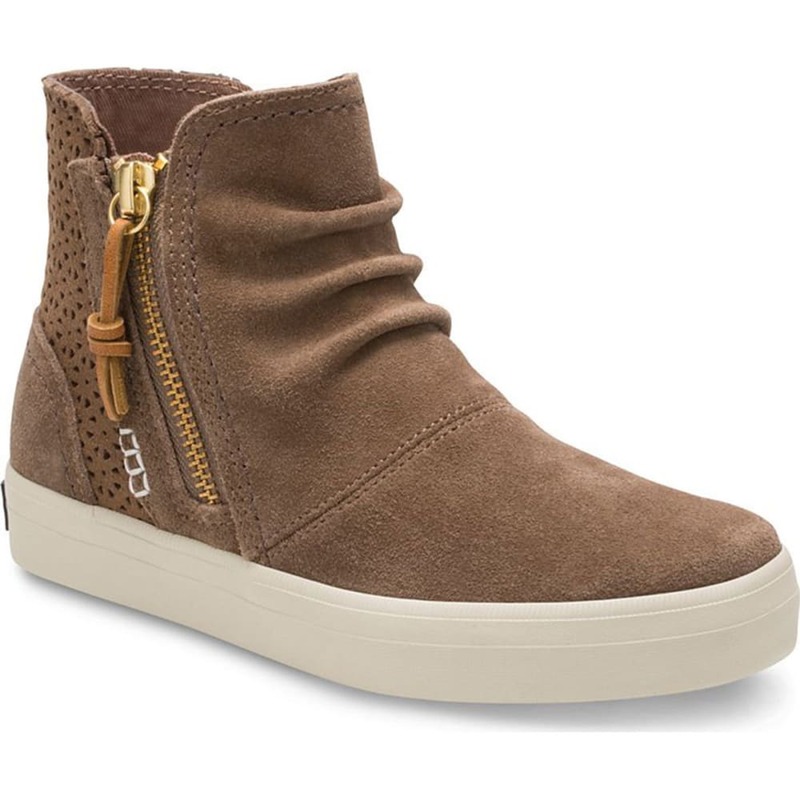 ?re more than practical, the leather upper with paneling and a slight shine has fashion written all over it.